Does your heart skip a beat when you think of all that could go wrong in the parenting years ahead? Anxiety is normal, but your worst fears don’t have to become reality. Speaking both as a therapist and a father—and drawing on a landmark study of thirty-five thousand parents—Dr. 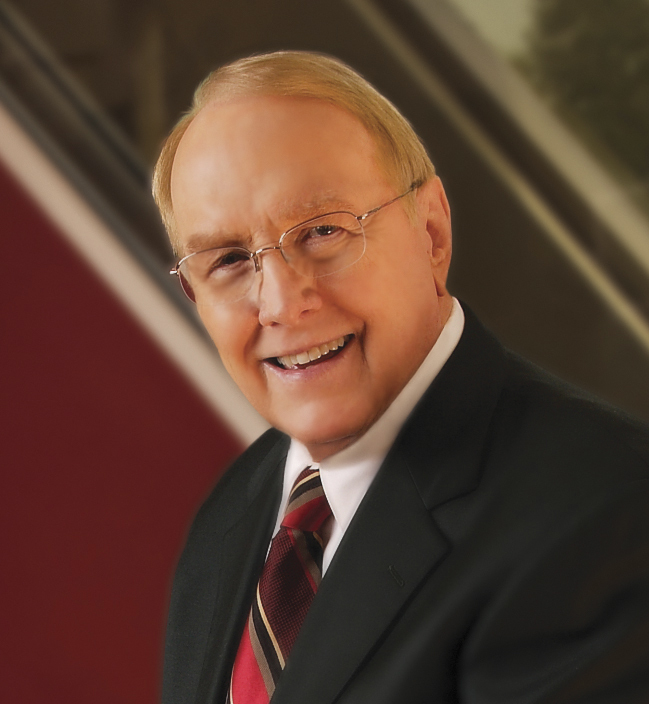 James Dobson helps you . 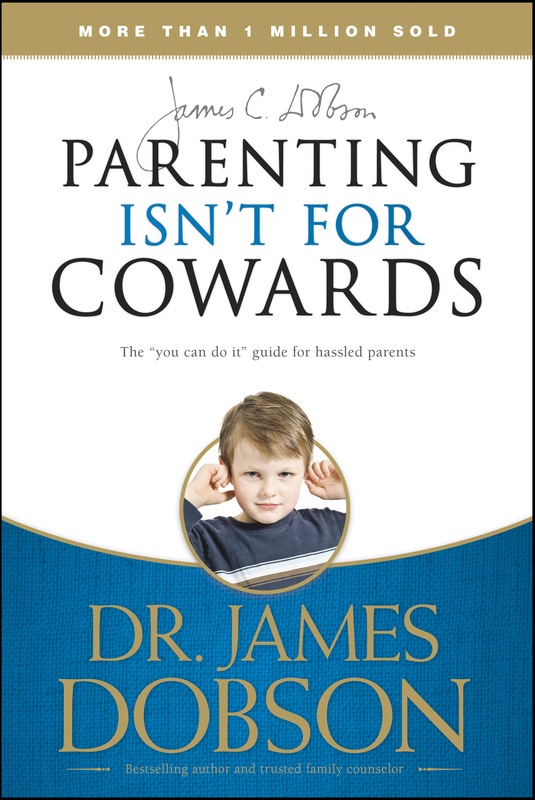 . .
With more than one million copies sold, this confidence-building classic will help you experience the full joy of parenthood—and what may be the greatest sense of fulfillment you’ll ever know.